-A Study in Sherlock, “You’d Better Go in Disguise” by Alan Bradley (pg. 5). 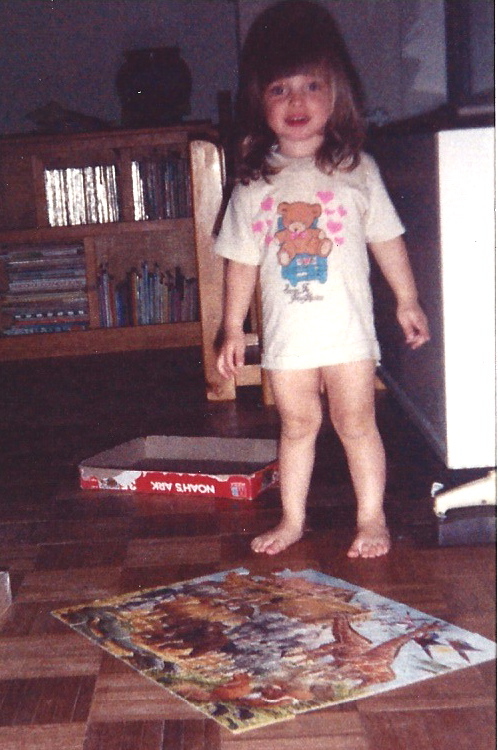 When I was a kid, puzzles fascinated me. Our family’s living room was matted with them. As my mother, Mary Jo Wilson PhD, attested to, this discovery came as relief. It added another activity that captured my full attention for hours at a time. Here, I found myself delighting in my homework. Whatever system of the brain these logic games activated, they captured my full attention. In fact, they still do today. If you pass me on a train or on a plane or on a boat (as the Dr. Seuss poem goes...), you'll find me curled up in a window seat with a workbook full of adult puzzles and games. These are two examples of activities that benefit kids with Attention Deficit Hyperactivity Disorder (ADHD). For parents who are normally overwhelmed by their kids’ excess energy, it’s helpful to have games or other projects that occupy their kids. I often write about more physical hobbies for children with ADHD, but in tandem, quiet activities can be helpful too. Although some parents shy away from video games, as a little kid with ADHD, I could spend hours at our ‘90s computer, consumed with learning games like Reader Rabbit . Updated versions of these classics are still available today, along with others that feature Arthur, Thomas the Tank Engine, Madeline, and Sesame Street. This website lists a variety of educational titles: Children’s Software Online. Reflecting on these activities today, many of them prepared me to become a writer. Like a kid with a puzzle or Sherlock Holmes with a good mystery, the skills that foster a quality writer are creativity and organization. Honing those skills takes practice, so why not start early? What activities does your ADHD child engage in? 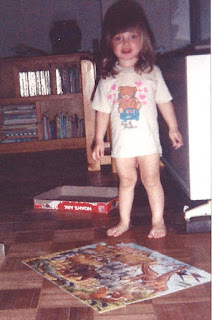 Or as an ADHD adult, what activities did you gravitate towards as a child?